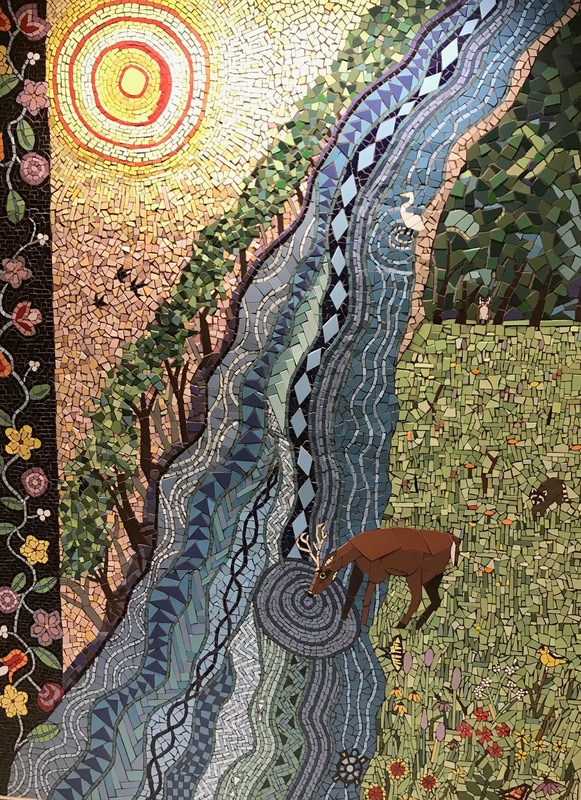 Terminal 2 at the Minneapolis airport has the BEST mosaic murals. The details! Amazing. These sound interesting. Anyone tried them? Wow, these look yummy. And these too! The best 12 seconds ever. You're welcome.